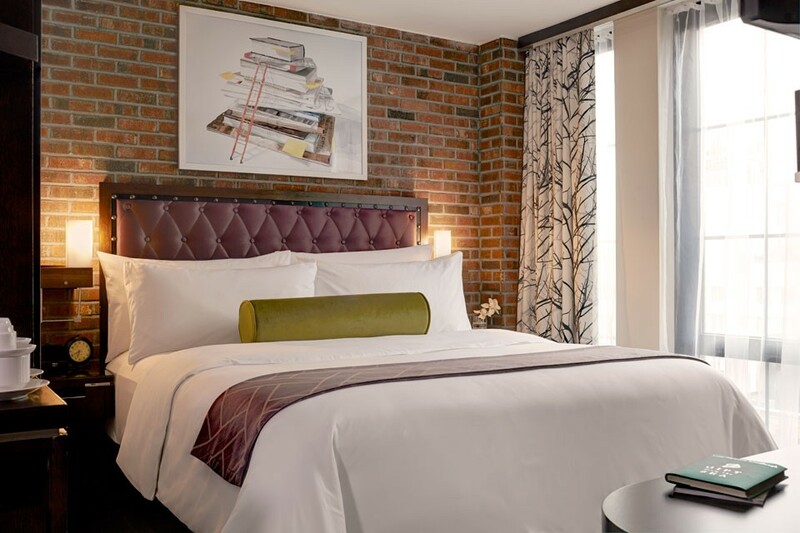 Archer's New York boutique hotel sits midblock on 38th Street between Fifth and Sixth Avenues — all brick, glass and steel. 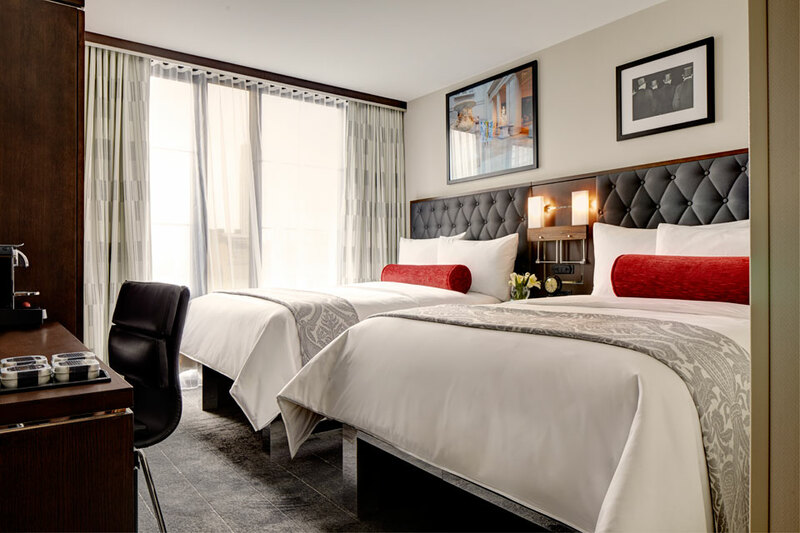 Rising 22 stories, its new industrial elegance evokes the creative soul of its New York City Garment District neighborhood and is just blocks from favorite New York City attractions — the Theatre District, the Empire State Building, Bryant Park and Times Square. 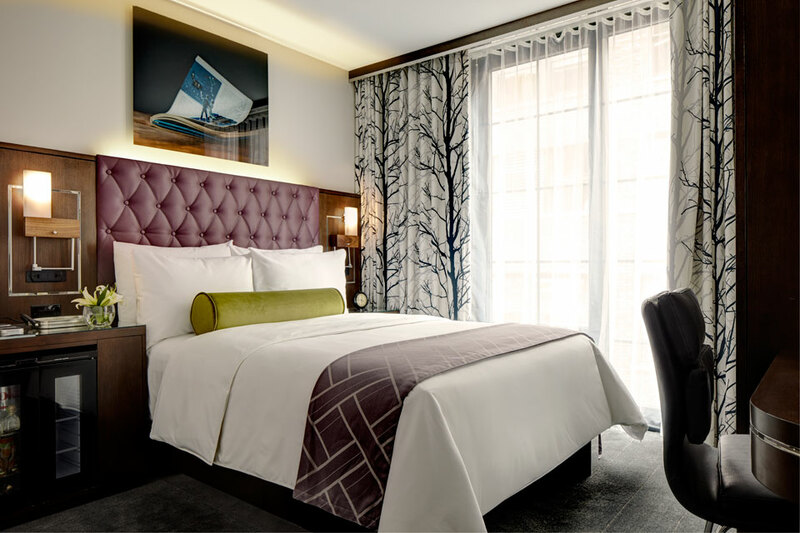 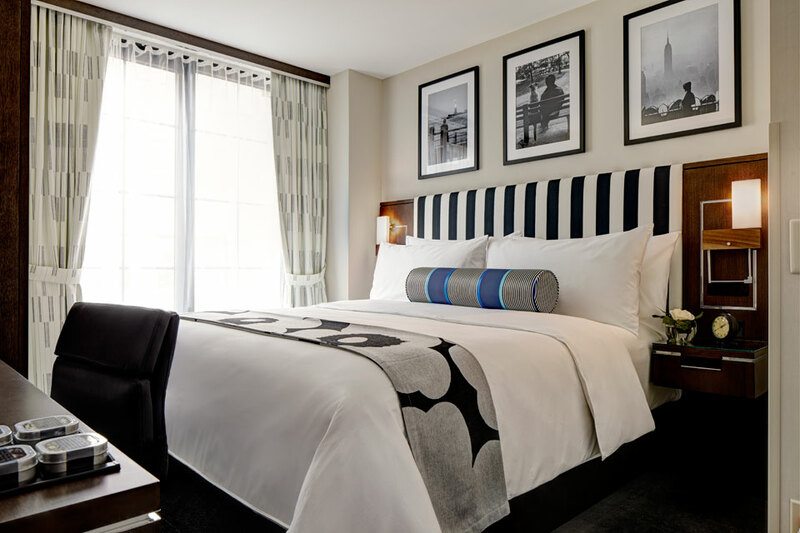 Filled with quirky, curated luxuries and a sincere staff dedicated to your service, this midtown Manhattan boutique hotel promises 180 luxe guest rooms, the bold American flavors of Charlie Palmer Steak and the classic Spyglass Rooftop Bar with its stunning Empire State Building views.